Absinthe Terminus Oxygénée plays homage to one of the most interesting Absinthes of the Belle Époque: Absinthe Oxygénée. This brand separated itself from its peers by a specialized hot oxygenation production process. 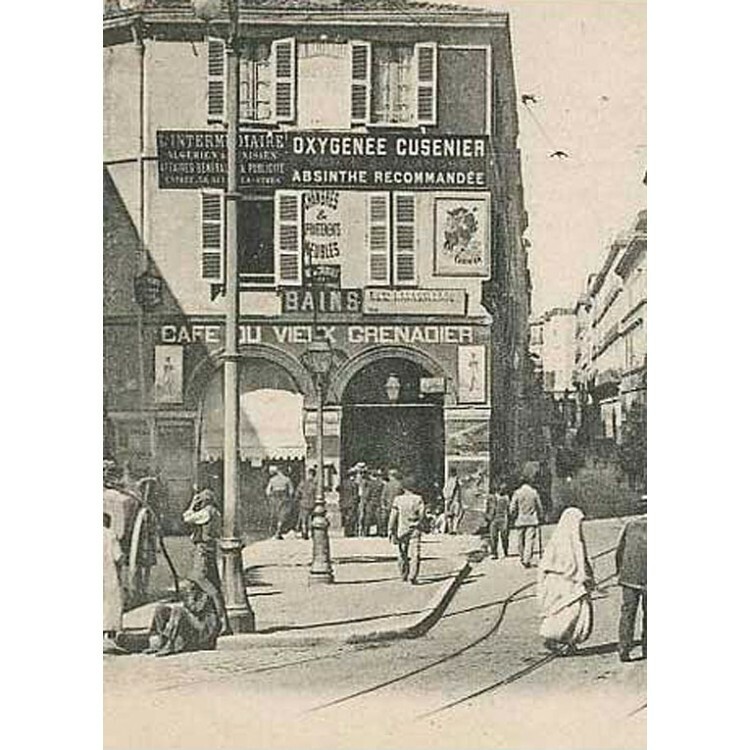 In a way, this new prodution method was a reaction to several scientists and scholars proclaiming that alcohol, and absinthe above all – the scapegoat of the French wine industry – was very dangerous to consumers’ health. 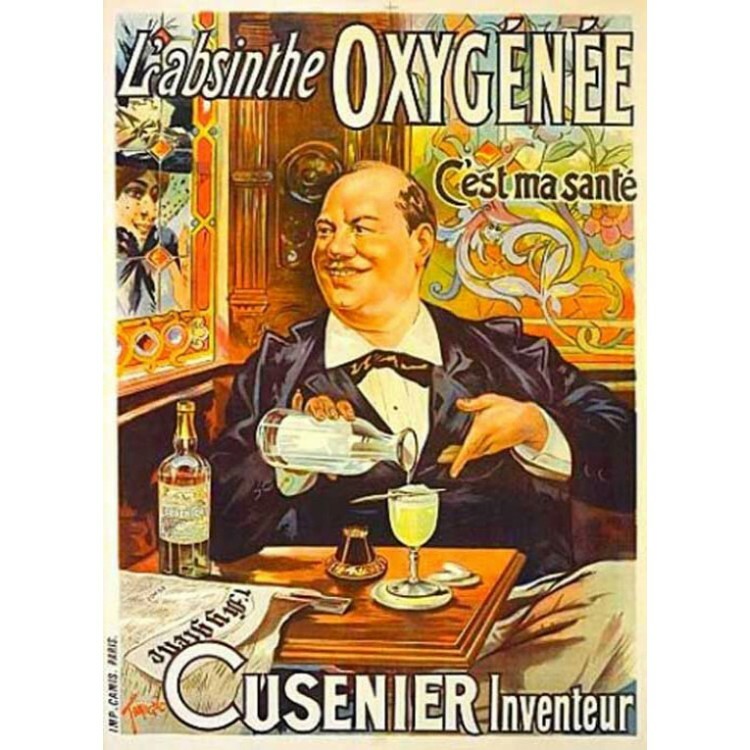 Besides being good for your health, this claim was actually also used for advertisement "C'est ma santé" (see picture in the gallery) the oxygenation process also lets the Absinthe age very quickly. You can compare it with decanting a wine, allowing oxygen to mix with the molecules of the spirit changing its taste and aroma. The result is a very smooth Absinthe without any alcoholic sharpness. The original brand was the subject of widespread publicity, sold at a premium, and was exported to various ports around the globe. Jade Terminus Oxygénée Absinthe Supérieure is artisanally distilled from the same botanicals as the original. The taste is herbal, slightly reminding of medicine due to a healthy dose of a particularly interesting species of wormwood harvested from the foothills of the Alps. 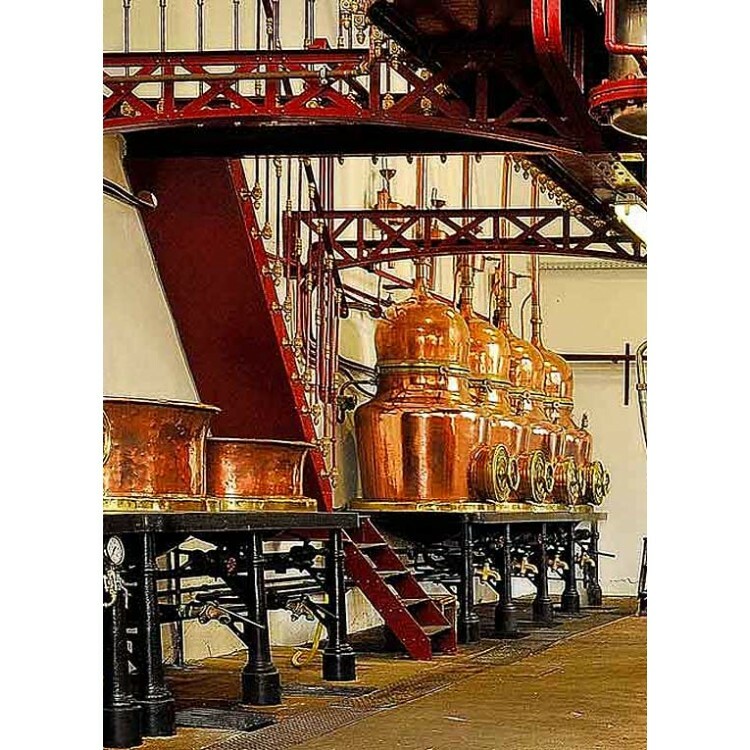 True to the original, the final product is also subjected to a hot oxygenation process that closely mirrors the original technique. 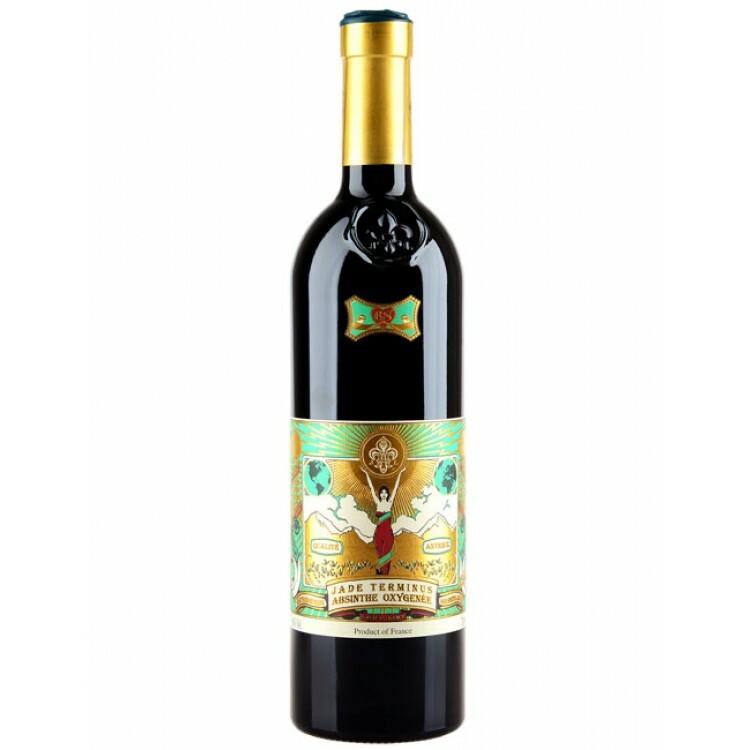 On the tongue, the Absinthe is creamy, features lovely aromatics and a lengthy, stimulating herbal aftertaste. 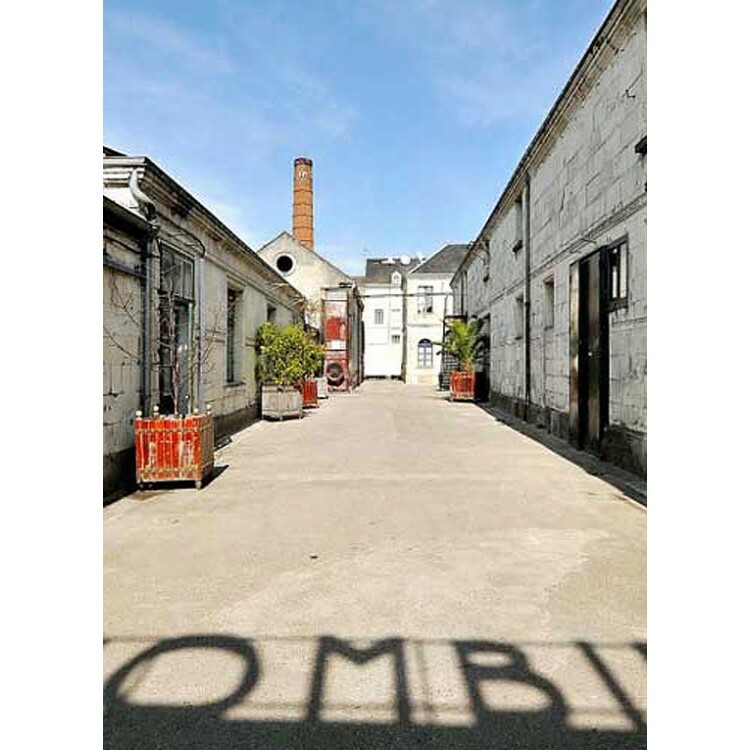 Like all the Jade Absinthes, Terminus Oxygénée is carefully distilled by T. A. Breaux, using the original 19th century Absinthe alembics in the historical Combier distillery. 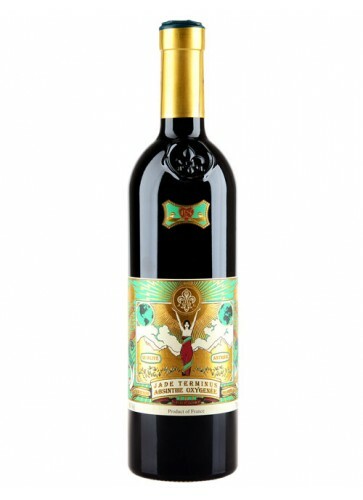 Terminus Oxygénée Absinthe represents the most sophisticated expression of the spirits in the Jade portfolio. This is the final offering in the Jade line. And the best!!. The aroma is wonderful and very fragrant. The louche is thick and opaque. The flavor is absolutely the amazing. Full bodied, full flavored, thick, rich and creamy. It\'s impossible to over compliment this superb absinthe. I\'m sure this will be extremely popular and will sell out very quickly. I\'d get some before it\'s gone!